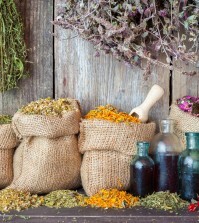 There is great diversity of oils and all of them have some amazing benefits, but fish oil will never lose its popularity. You may get all health benefits of eating fish itself or just taking supplements, any choice is right and quite effective. 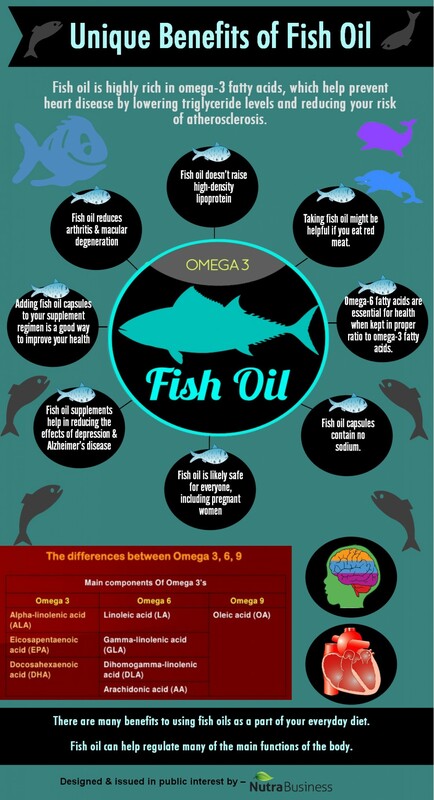 If you are not aware of fish oil benefits, you just must look through the infographic and learn the information it contains. Such benefits are rather unique as it is difficult to find and get the same benefits somewhere else. So find out these benefits and be free to get them. Don’t forget share your results in the comments!